Keep your BMW looking young! Nothing shows a car's age like those neglected black surfaces. 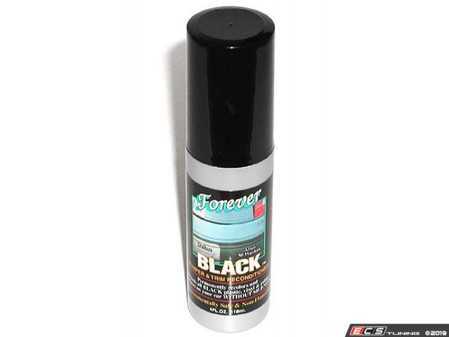 Forever Black re-colors and protects all of your BMW's black plastic, vinyl and rubber--without the use of silicone! 6 oz bottle of conditioner.